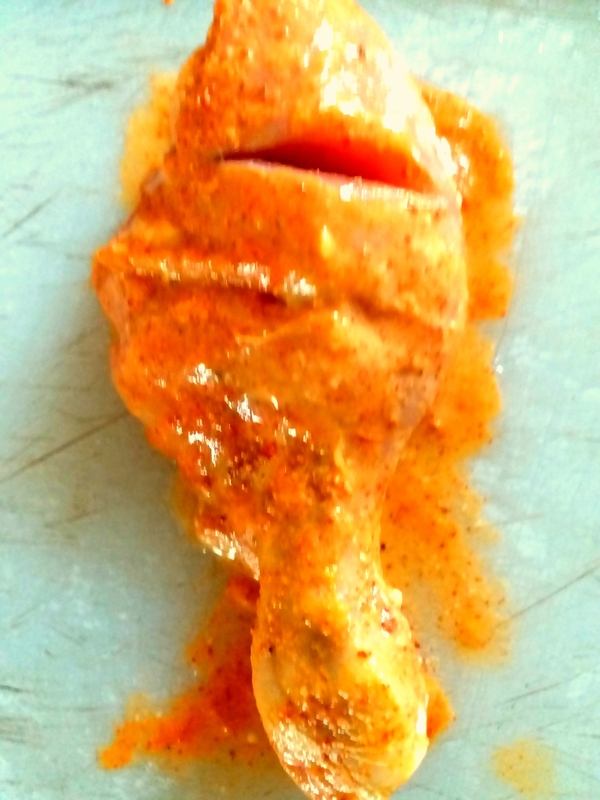 Make deep gashes on the chicken legs with a sharp knife . 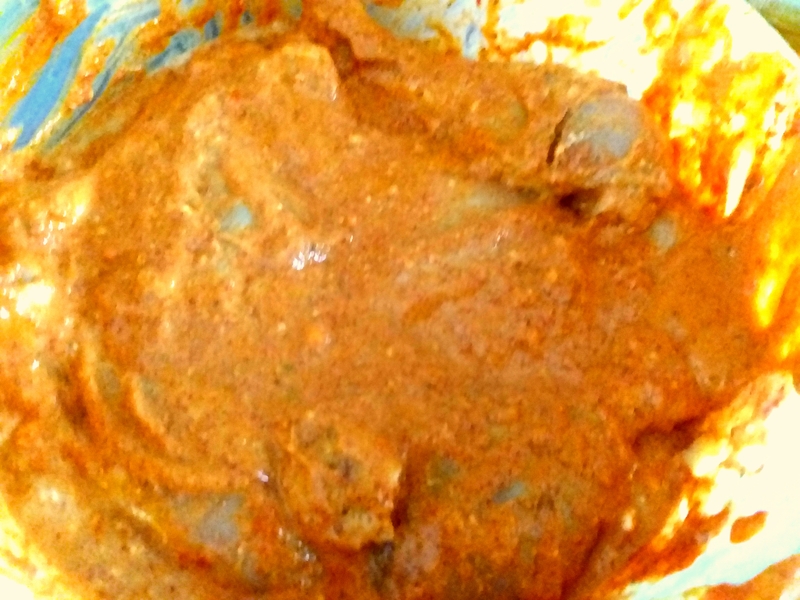 Marinade the chicken with salt , lemon juice , turmeric and red chilli powder for 30 minutes. 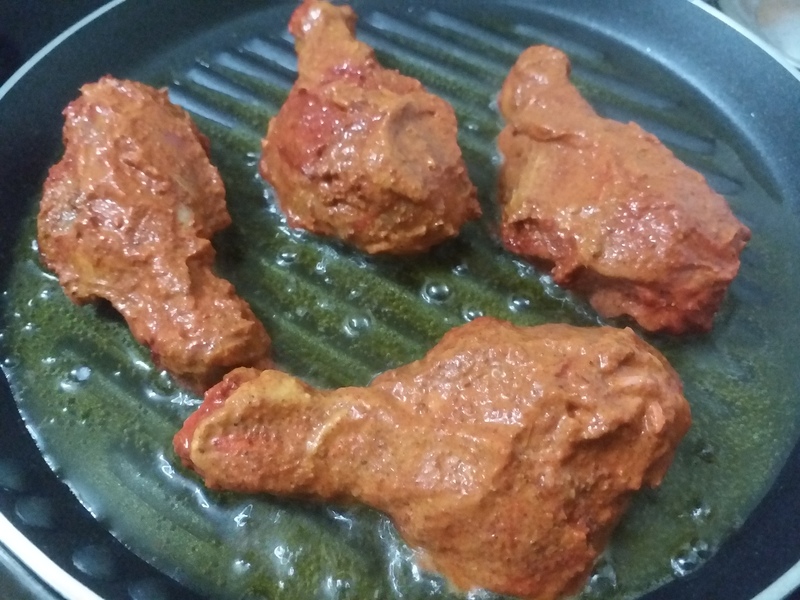 This will be followed by the second marination of the chicken pieces with hung curd, ginger garlic paste, tandoori chicken masala, coriander , cumin powder and ghee . 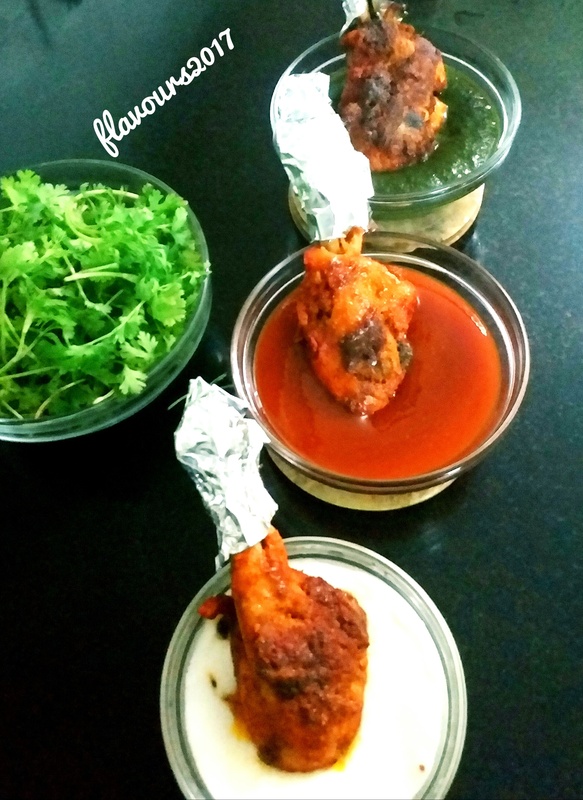 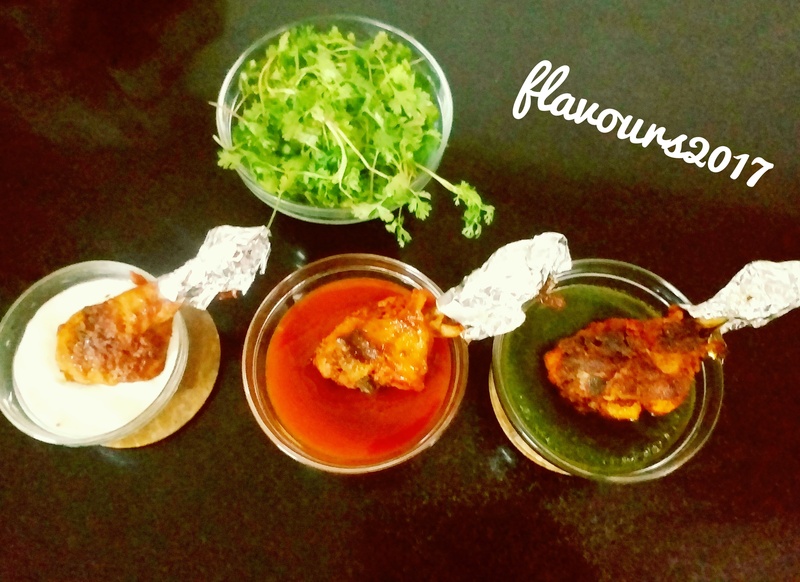 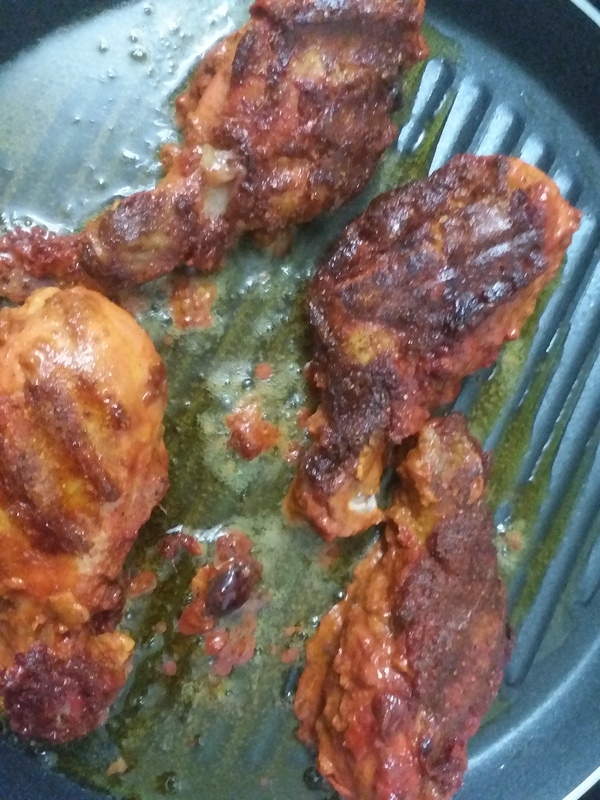 Heat a e non-stick grill pan and brush ghee on to it and fry the chicken pieces on low flame covering it with a lid .